DALLAS, Dec. 29, 2016 — Reports of sudden, unexpected deaths linked to heart disease and stroke command our daily news headlines, but seemingly even more so in these past few weeks. The untimely loss of so many deeply saddens us. And it’s troubling to know that even though we have made massive strides in research toward treatment and cure, needless suffering and death from heart disease and stroke persist. Cardiovascular disease continues to be the leading global cause of death. More than 17.3 million people die from heart disease, stroke and other cardiovascular diseases around the world each year. They take our mothers, fathers, brothers and sisters. They take our friends, neighbors, co-workers. And, as we’ve witnessed in just the past few days, they take beloved cultural icons we may never have met, but who have touched our lives nonetheless. 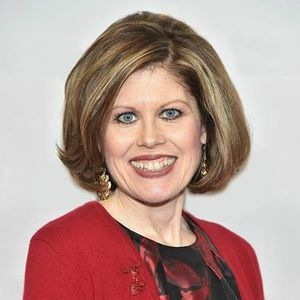 Just this week, news reports have linked cardiovascular disease to the recent deaths of musician George Michael, comedian Ricky Harris, actress and author Carrie Fisher, and just yesterday, her mother Debbie Reynolds. While we cannot speak to the specific details, these very public tragedies have raised many questions and concerns about heart disease, stroke and other cardiovascular diseases. 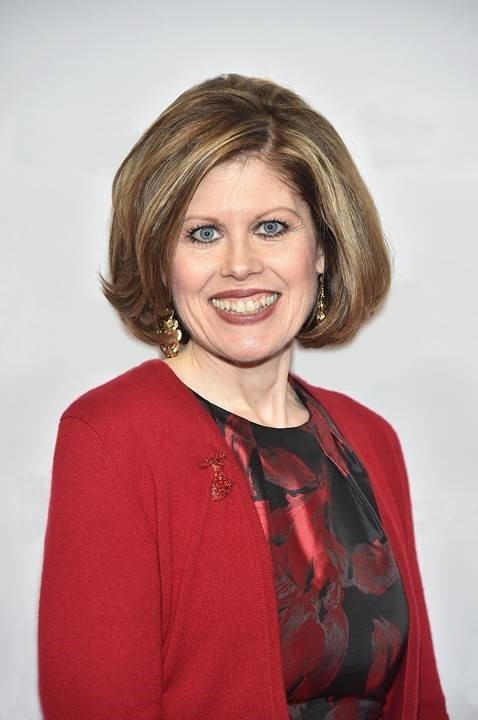 To answer some of these questions, and continue to raise awareness that may in turn help save lives, the American Heart Association is committed to increasing understanding of these conditions and providing information you need to know should you or a loved one experience symptoms. A heart attack occurs when blood flow to the heart is blocked. A heart attack is a “circulation” problem. A blocked artery prevents oxygen-rich blood from reaching a section of the heart muscle. If the blocked artery is not reopened quickly, the part of the heart normally nourished by that artery begins to die. A heart attack may lead to cardiac arrest or heart failure, but rapid action to open the artery can save heart muscle and prevent these complications – call 9-1-1 immediately if someone is experiencing heart attack symptoms. Learn more about the risks and symptoms of a heart attack at heart.org/heartattack. Cardiac arrest is the abrupt loss of heart function in a person who may or may not have been known to have heart disease. It’s triggered by an “electrical” malfunction in the heart that causes an irregular heartbeat (arrhythmia). With its pumping action disrupted, the heart cannot pump blood to the brain, lungs and other organs. In cardiac arrest, death results when the heart suddenly stops working properly. 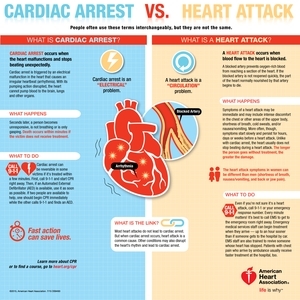 Cardiac arrest may be reversed if CPR (cardiopulmonary resuscitation) is performed and a defibrillator is used to shock the heart and restore a normal heart rhythm within a few minutes. 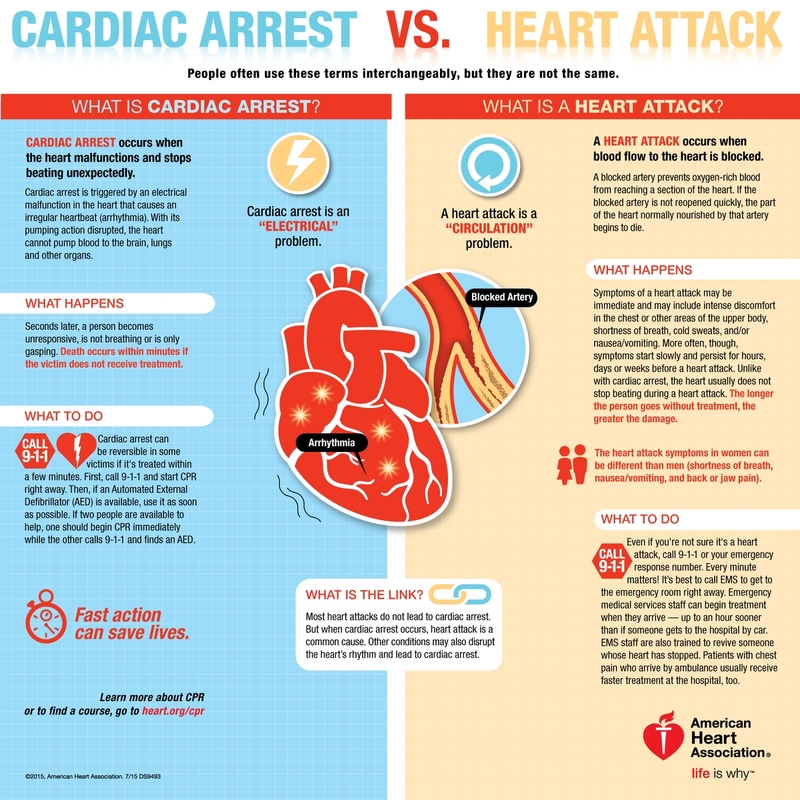 Learn more about the risks and symptoms of cardiac arrest at http://bit.ly/2hPkqJH. Heart failure is a condition in which the heart muscle is unable to pump enough blood to meet the body's needs for blood and oxygen. Basically, the heart can't keep up with its workload. Most people who develop heart failure have (or had) another heart condition first. The most common conditions that can lead to heart failure are coronary artery disease with one or more heart attacks, high blood pressure and heart valve problems. Heart failure is a serious condition, but it can be managed and life can be prolonged when patients are treated with proper medications and healthy lifestyle changes. Learn more about the risks and symptoms of heart failure at heart.org/RiseAboveHF. 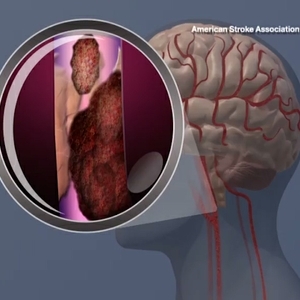 Stroke is a disease caused by problems with the arteries leading to or within the brain. 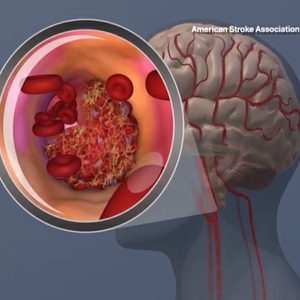 A stroke occurs when a blood vessel that carries oxygen and nutrients to the brain is either blocked by a clot (called an ischemic stroke) or bursts causing bleeding in the brain (called a hemorrhagic stroke). In either case, some of the brain cells cannot get the blood (and oxygen) they need and those brain cells die. 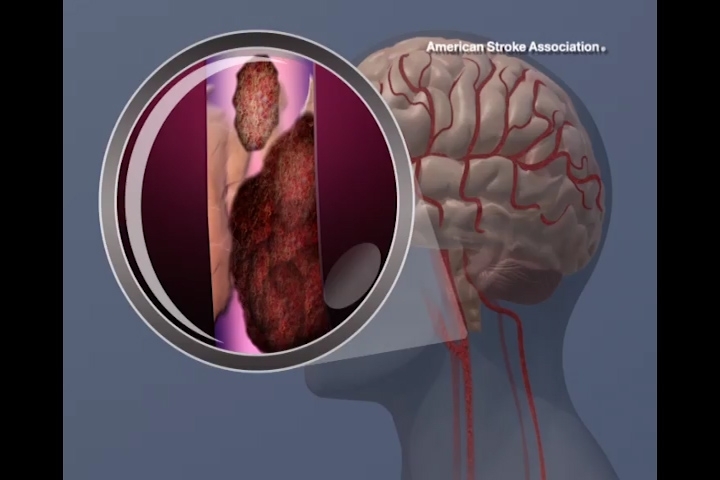 A TIA (transient ischemic attack), or "mini stroke", is caused by a temporary clot. 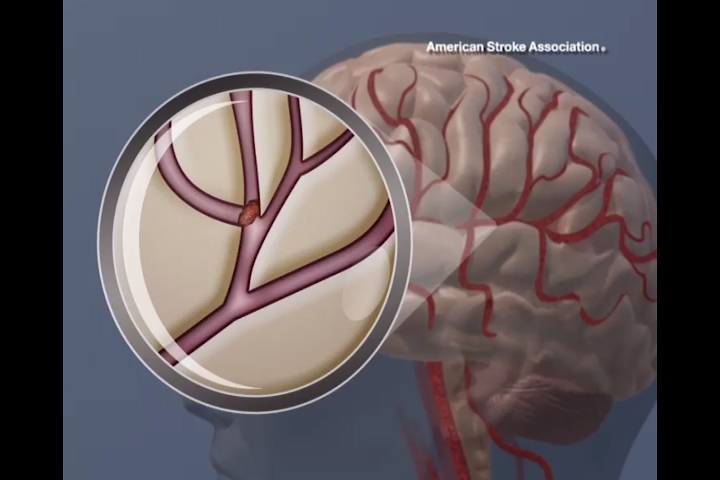 With ischemic strokes, restoring blood flow immediately is of great benefit, and with all kinds of stroke, getting to the hospital immediately is essential. 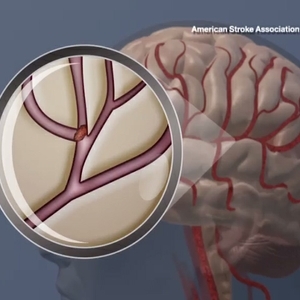 Call 9-1-1 if someone is experience signs of a stroke. 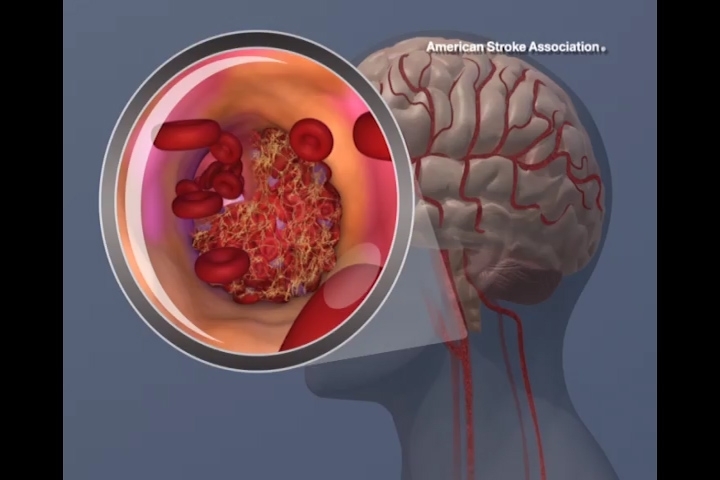 Learn more about the risks and symptoms of stroke at strokeassociation.org. heart.org. Research also shows that the holiday season -- December through early January -- brings more heart-related deaths than any other time of the year. When traveling during the holiday season, knowing risks and symptoms, sticking to your medication schedule, eating healthy and staying physically active can be even more important. Although scientists are not sure of all the specific reasons for an increase in heart-related deaths during the holidays, there seems no question that so many of these cases in the news over the past month would seem to support this trend, anecdotally at least. But this needless suffering and death is never acceptable – at any time of year. While the details surrounding these recent celebrity deaths are tragic, it is important to remember that cardiovascular diseases can be treated – and many can be prevented. Reducing your risks through a healthy and active lifestyle is the first step. Managing your condition through proper treatment and medication adherence is vital. Being aware is crucial. 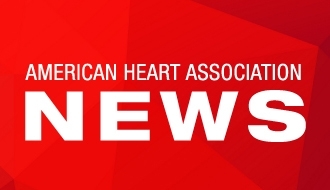 At the American Heart Association, we send our thoughts and prayers to all who have lost loved ones to heart disease, stroke and other cardiovascular diseases. We renew our commitment to lead the fight to end the preventable losses, and we pledge to work harder, speak louder, advocate stronger and to not give up until we know a world free of heart disease and stroke.